​José Mourinho will hold talks with his former side Inter as the Italian club considers reappointing the Portuguese head coach following a run of four games without a win across all competitions. Current manager Luciano Spalletti has been backed to the hilt by the club's top brass since his appointment in June 2017, with Inter spending over €220m since his arrival on the likes of Milan Škriniar, Alessandro Bastoni and the Italian's former player Radja Nainggolan. But the pressure is mounting on Spalletti at Inter, who haven't won a game across all competitions since January 13. As a result, club director Beppe Marotta is looking for a successor to Spalletti and reporter Davide Russo de Cerame claims that Mourinho is at the top of his list of replacements. 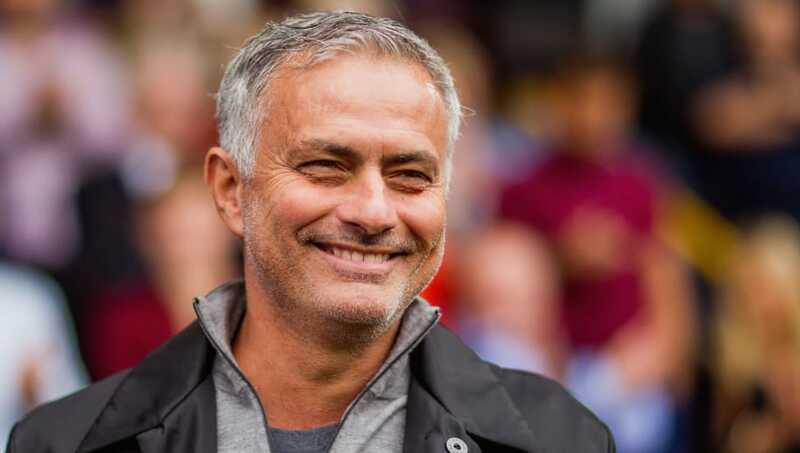 Mourinho will meet with Marotta over lunch on Thursday to discuss a possible return to Inter, with a view that the former Manchester United manager will take over before the start of next season. But the 56-year-old isn't the only former Chelsea boss who is being linked with the role with the Nerazzurri. Antonio Conte has recently been spotted walking the streets of Milan. Unsurprisingly, he's been linked with both Inter and AC Milan, although people within the sphere of Italian football have played down those rumours. Inter currently sit third in Serie A but they've only picked up one point in their last three games, having also suffered defeats to Torino and most recently Bologna. The Nerazzurri were also dumped out of the Coppa Italia against Lazio at the end of January.